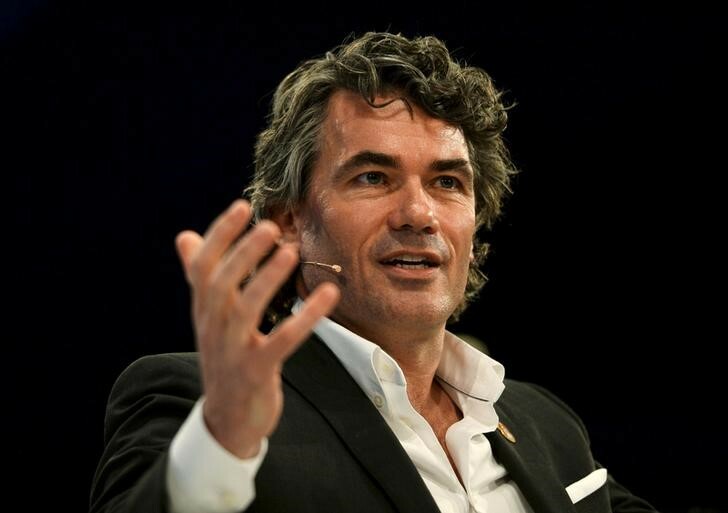 LONDON (Reuters) – BT Group’s <BT.L> Chief Executive Gavin Patterson will step down this year after its chairman said a new leader was needed to restructure Britain’s biggest broadband and mobile provider. Jan du Plessis, former chairman of mining group Rio Tinto <RIO.L> who took the same role at BT last November, said the board supported Patterson’s strategy but it did not have confidence in his ability to see it through. 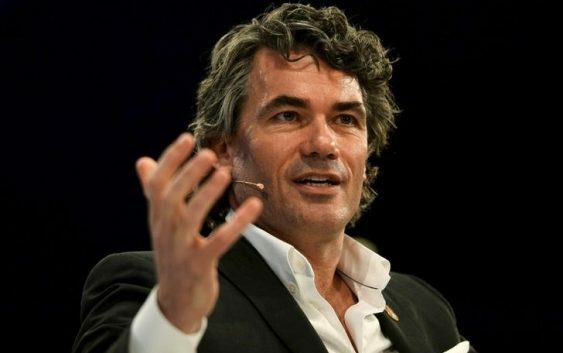 “The broader reaction to our recent results announcement has … demonstrated to Gavin and me that there is a need for a change of leadership to deliver this strategy,” he said. “While the markets are likely to receive the news positively (…) it does beg the question as to why the transition was announced after the company launched a fundamental transformation program flanked by a reorganization of the management structure with new appointees,” they said. Patterson won plaudits when he took BT into TV sports, going had-to-head with rival Sky <SKYB.L> in Premier League soccer rights, and back into mobile by buying market leader EE, sending shares to a 14-year high in 2015. But they said the incoming CEO would have to address the pace of rolling out full fiber networks, the BT Sport strategy, the future of its Global Services IT unit and how much of the 1.5 billion pounds of savings should be re-invested in the business.